Join me in my first intro webinar to share the Rose Alchemy work and how the Roses can support you in your Inner Mastery through these intense times of change. 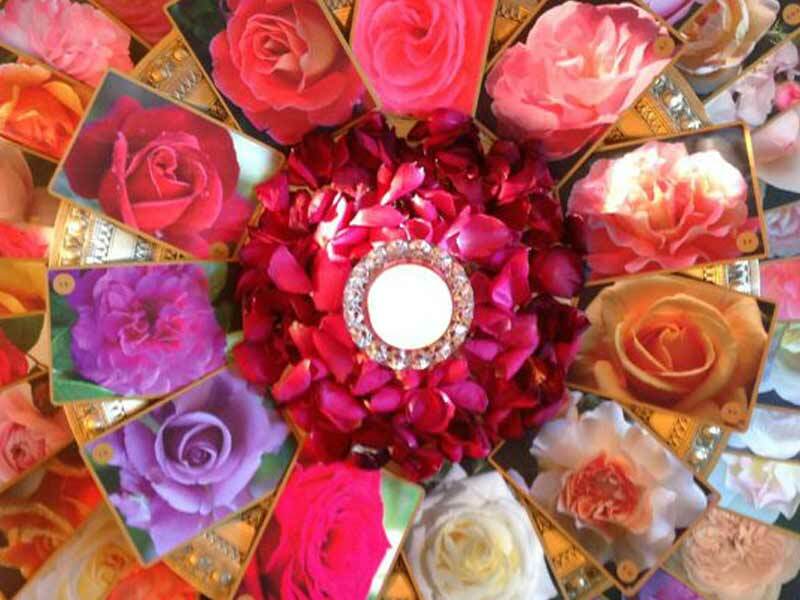 The Way of The Rose is the Feminine path of Love, of the Heart… and I will share a little of the Inner Mystery of the Rose and her special geometry and the 5 different aspects of the work that the Rose offers to explore our inner template. There will also be an invitation to join the new online classes starting in February. You will need to register for this event which will start at 7.30pm Uk time. I will be using zoom to host the webinar so you will need to load zoom on your computer or tablet. The link to do that and to connect to the webinar will be sent you on Tuesday 23rd. There will also be an opportunity to come online in an Q & A section at the end of the webinar.